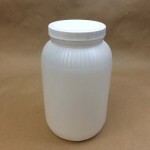 Yankee Containers stocks a 128 ounce (one gallon) natural standard round jar. 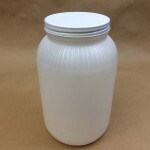 Natural jars are translucent. 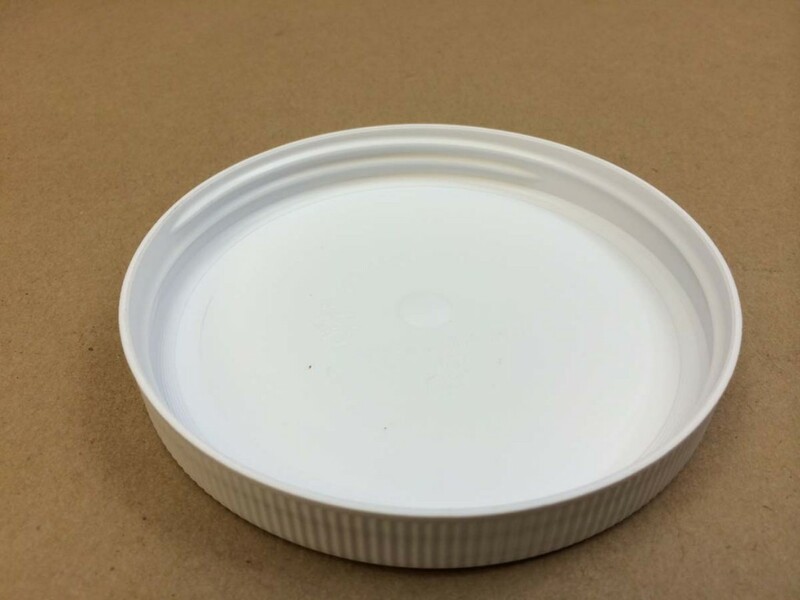 It is our item #HSPIWMG110N48 and is sold in cases of 48. The same gallon jar is also stocked in a case of 4. 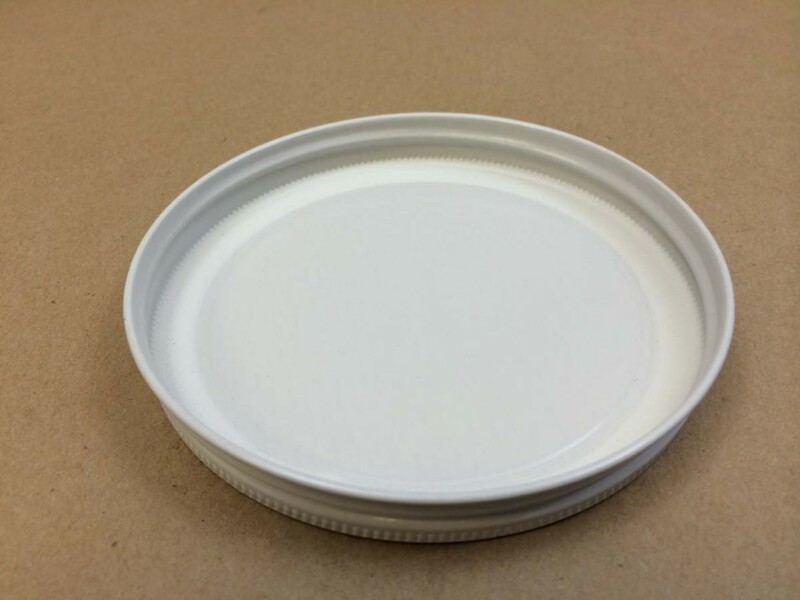 That is our item # HSP727CT-48. 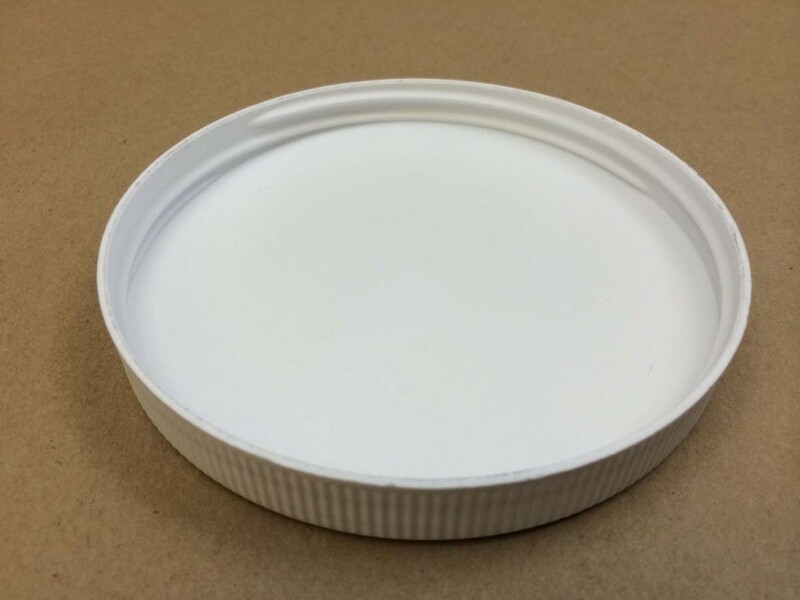 These containers are lightweight and made of corrosion-resistant HDPE (high density polyethylene). They are FDA compliant. 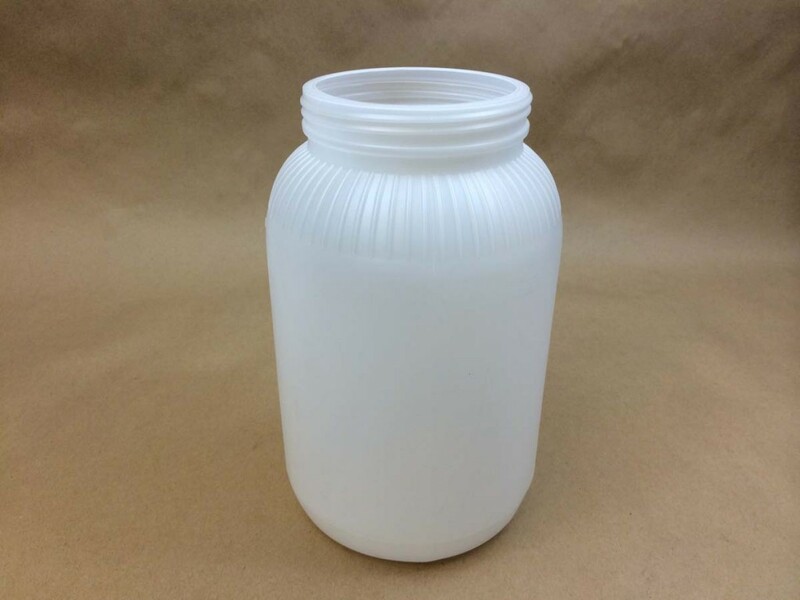 Since these jars have a wide opening (they take a 110400 cap), filling and pouring is simplified. The exterior dimensions are 6 inches by 9.7 inches.